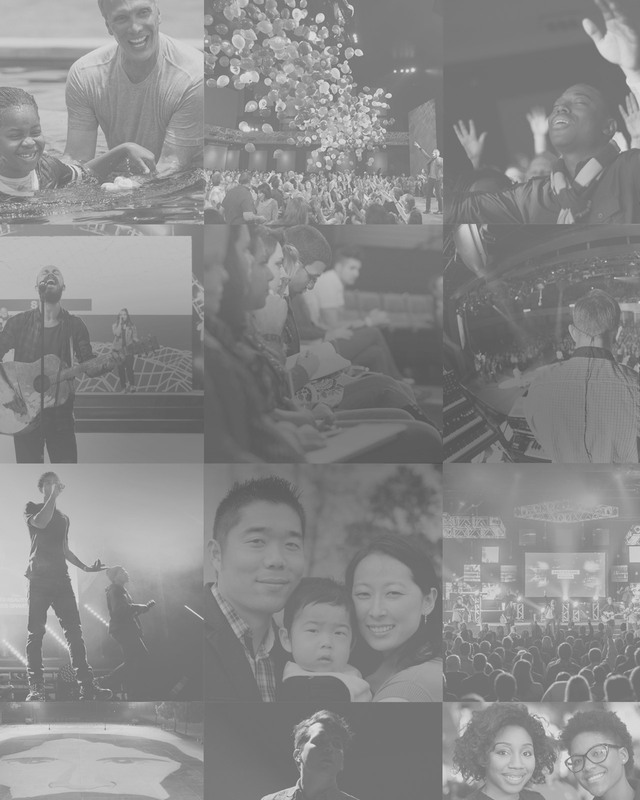 At Fellowship Church, we want to support you in the crossroads. First we want to help you reach up and open your heart to God, allowing room for his healing in your life. Through support and specific teaching, we also want to equip you not only to manage life and make wise decisions at the crossroads, but also to grow in your relationship with God during these times. Registration is required for the 6 week session. For more information, please Email Randy in Care and Support.